These libraries have been hand painted by carefully selected artists. 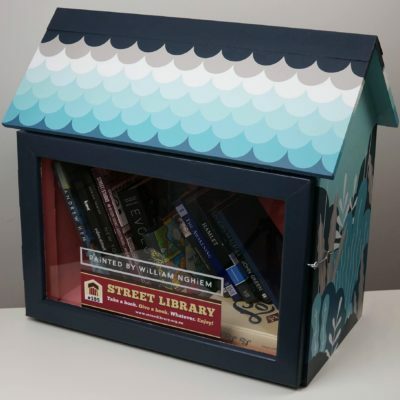 Street Library shares the proceeds from these libraries 50/50 between the artist and our organisation. 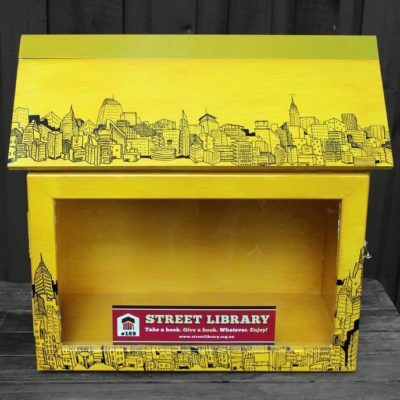 As usual, all funds go towards the objectives of the organisation, which is simply……more street libraries!